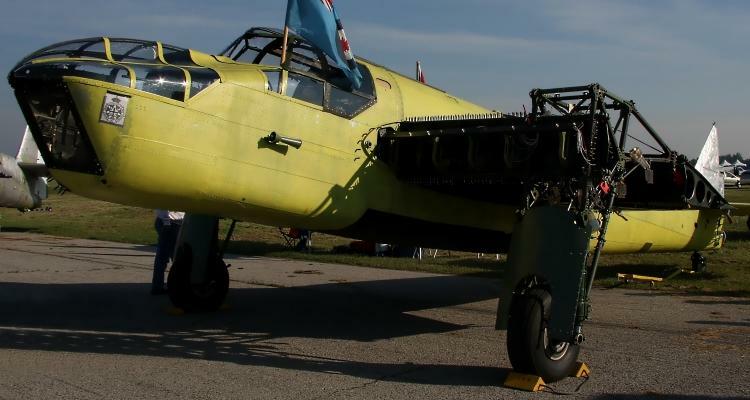 Click on one of the thumbnails below to access the 22 photos of this aircraft. 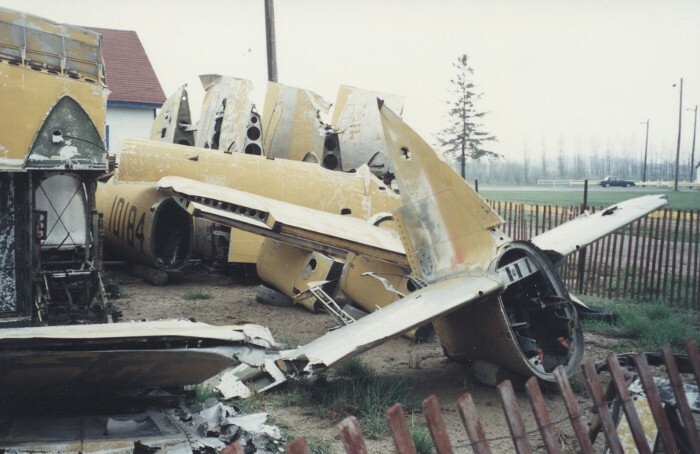 One of eight Bolingbrokes recovered by the Museum in the eighties from Winnipeg, Manitoba. 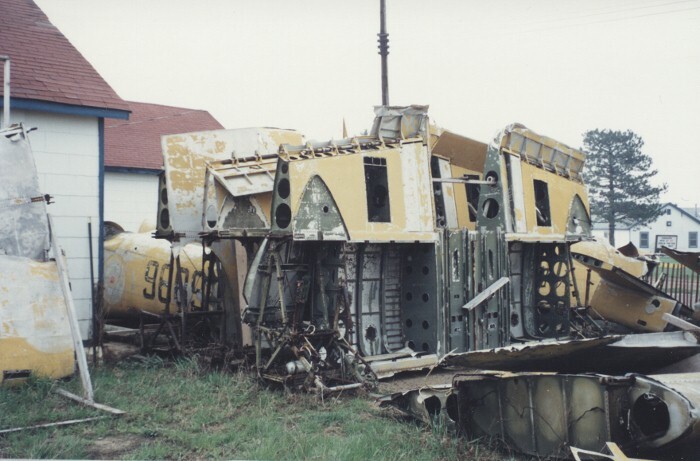 The Bolingbrokes were recovered to the Museum by train and truck. 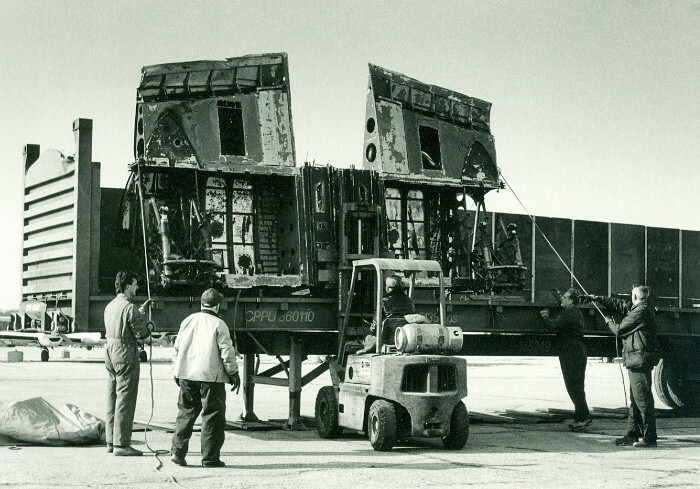 The parts from eight Bolingbrokes are being used in the restoration of one good one to flying condition. 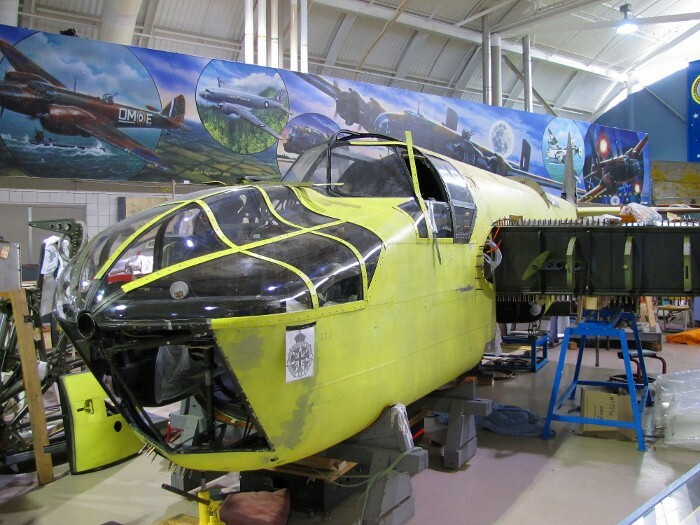 Restoration of the Museum&apos;s Bolingbroke. Restoration of the Museum&apos;s Bolingbroke, specifically the turret. 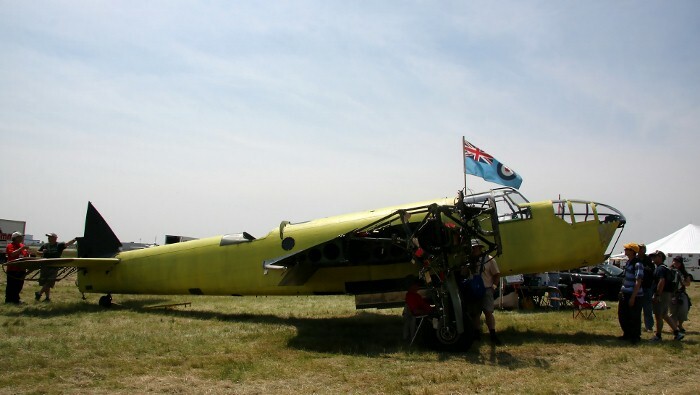 The Museum&apos;s Bolingbroke on display at the 2011 Hamilton Airshow. 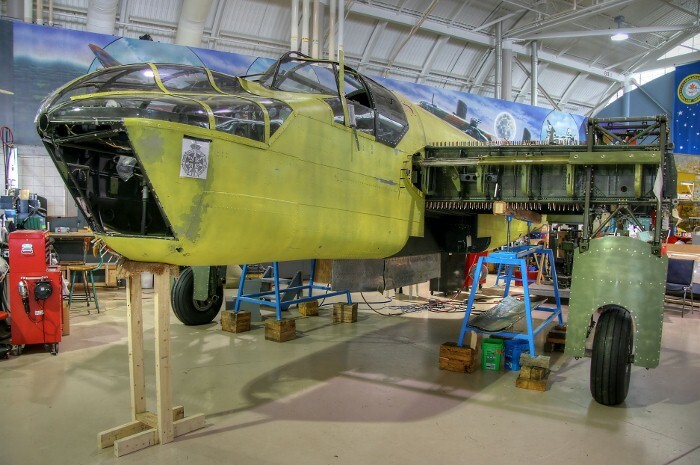 The Museum&apos;s Bolingbroke will be painted in the markings of #714 (DM-L), a Bolingbroke that served with 119 Squadron RCAF at Yarmouth, Nova Scotia. 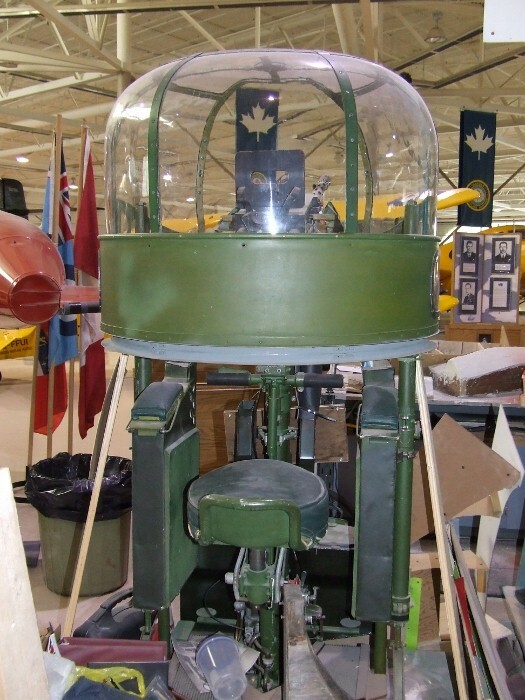 The IODE (Imperial Order Daughters of the Empire) donated the Bolingbroke to the RCAF during World War II. 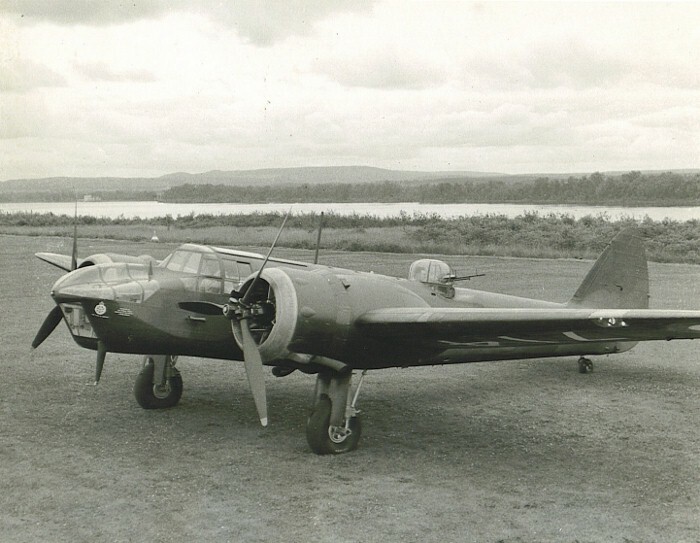 In 1937, the Bristol Aeroplane Co. was developing the Bolingbroke as an improved version of its Blenheim Mk. I, light bomber. 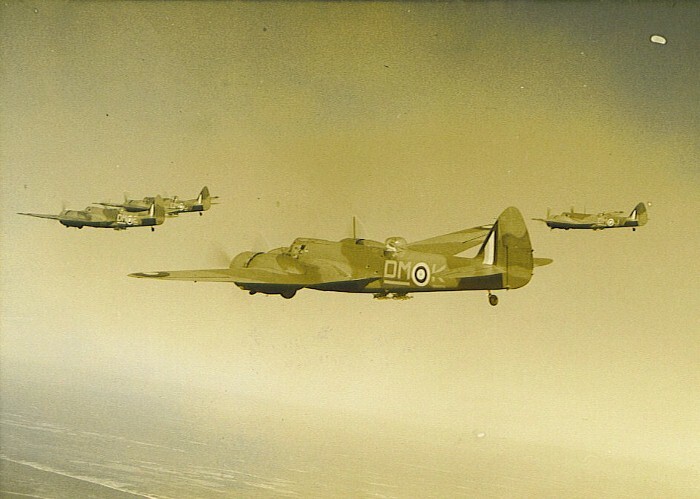 As the British Air Ministry was more interested in speeding up the supply of Blenheims to the RAF than with developing an improved type, development of the Bolingbroke was handed over to the RCAF, who urgently needed a modern reconnaissance bomber. 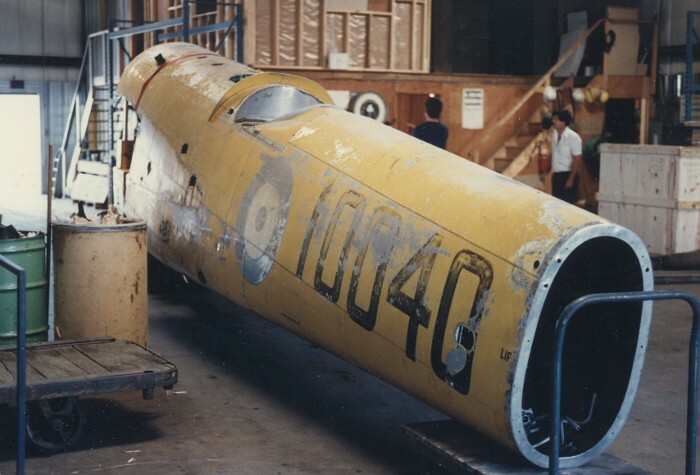 The first Bolingbroke flew from Filton, England, in September 1937 and was then shipped to Canada for further testing. 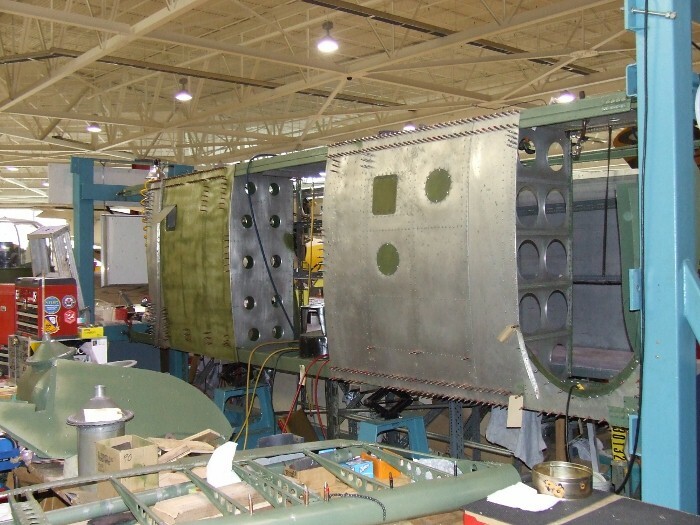 Fairchild Aircraft, of Longueuil, Quebec was licenced to manufacture the Bolingbroke, in November 1937 and the first Bolingbroke Mk. I flew in September 1939. An early Bolingbroke was fitted with North American instruments and was designated the Bolingbroke Mk. II. The Bolingbroke Mk. 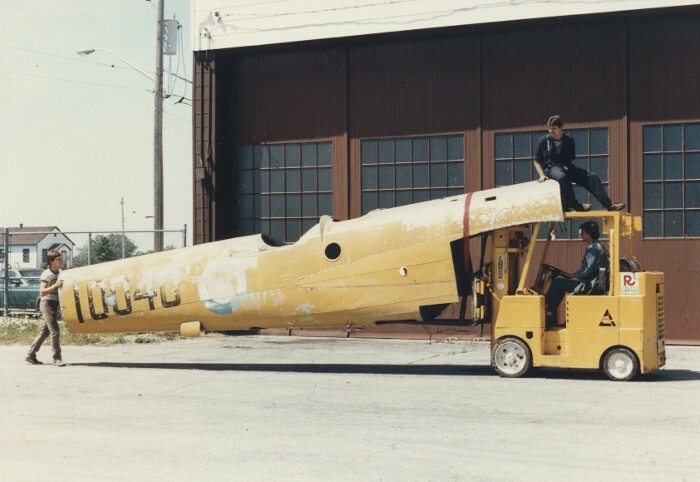 III was a seaplane version, which according to test reports had excellent flying characteristics. 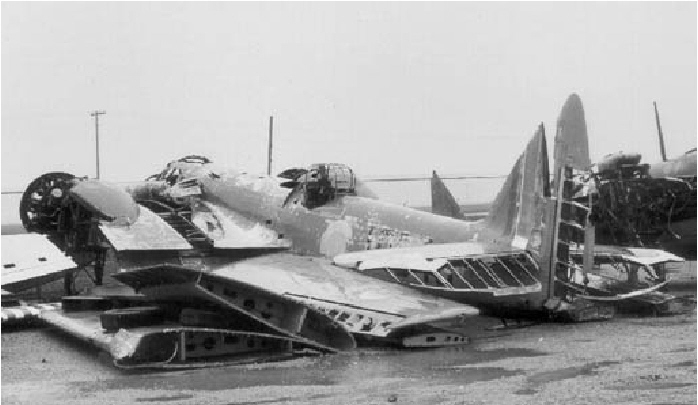 However, although 24 seaplanes were ordered, only one was ever built. The most numerous Bolingbroke was the Mk. 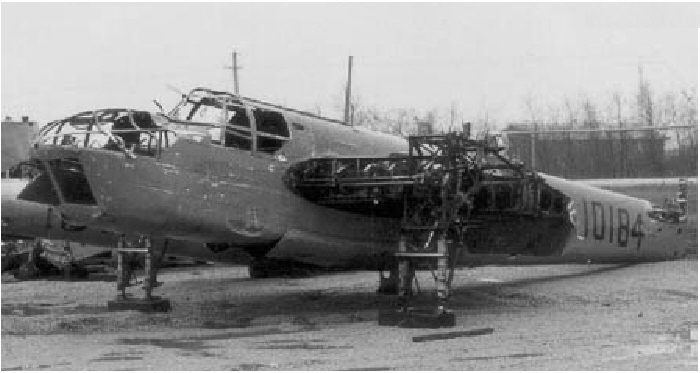 IV, which had the basic British airframe fitted with Bristol Mercury XV engines, together with North American instruments and equipment. The Mk. IVT was the trainer version. 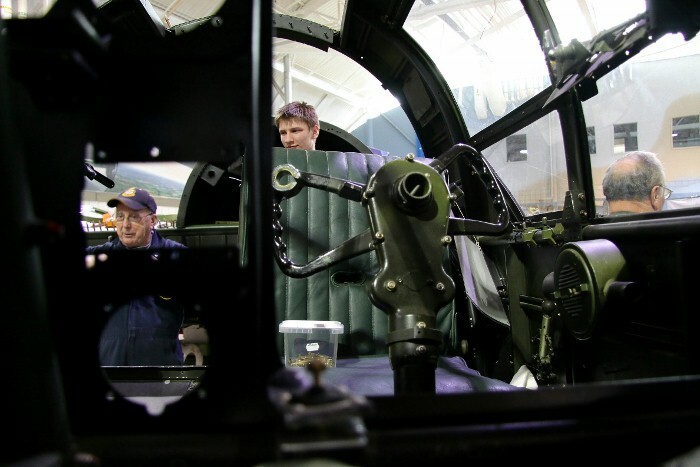 During WW II, Bolingbrokes initially equipped eight RCAF Coastal Command squadrons on anti submarine patrols, off both the Atlantic and Pacific coasts. 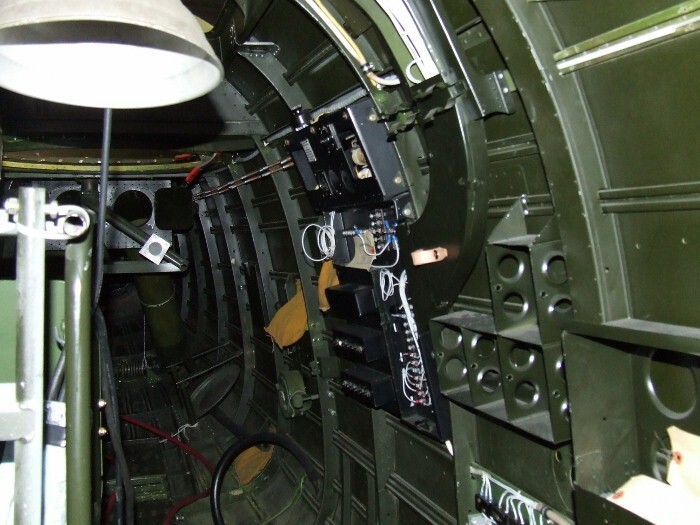 However, most Bolingbrokes were used as trainers with the bombing and gunnery schools of the BCATP. 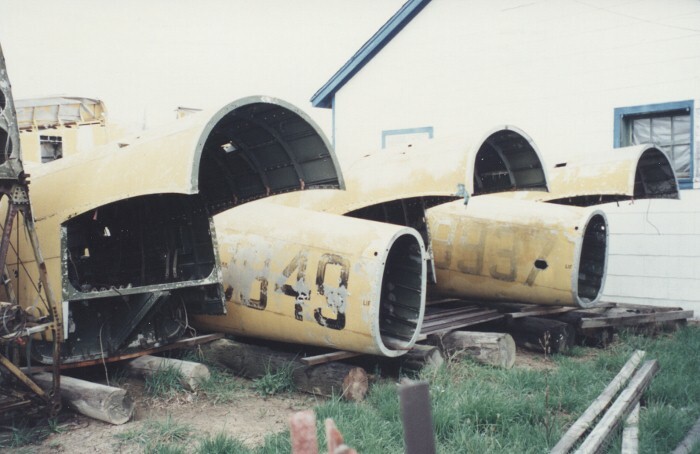 Bolingbrokes were phased out of RCAF service at the end of the war in 1945. 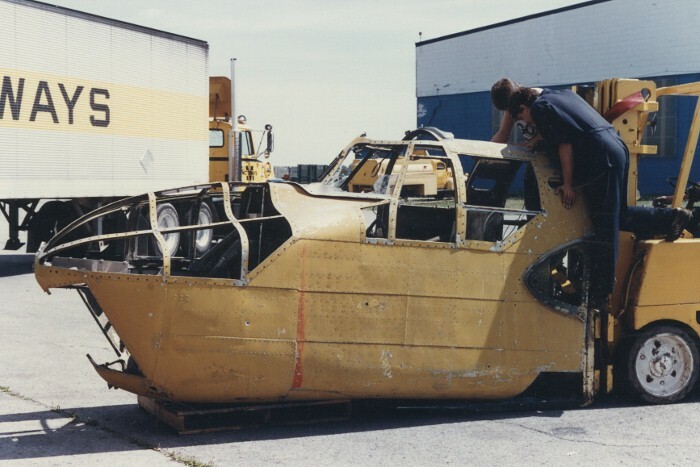 A total of 626 Bristol Bolingbrokes were manufactured in Canada between 1939 and 1943. 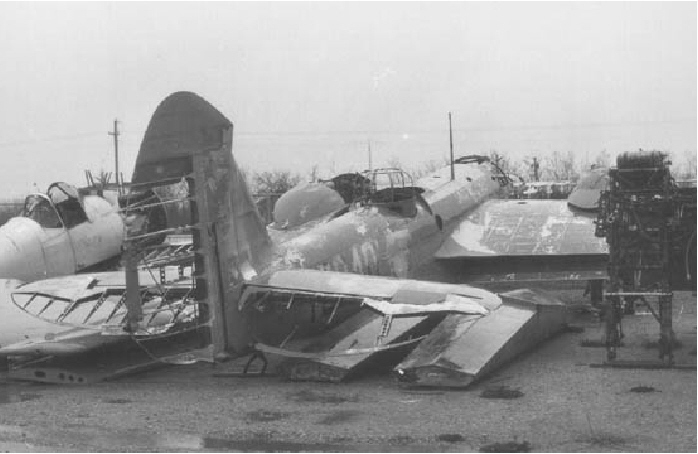 Another 1,980 Blenheim Mk. IVs similar to the Bolingbroke, were built in the UK for the RAF, during the same time period. 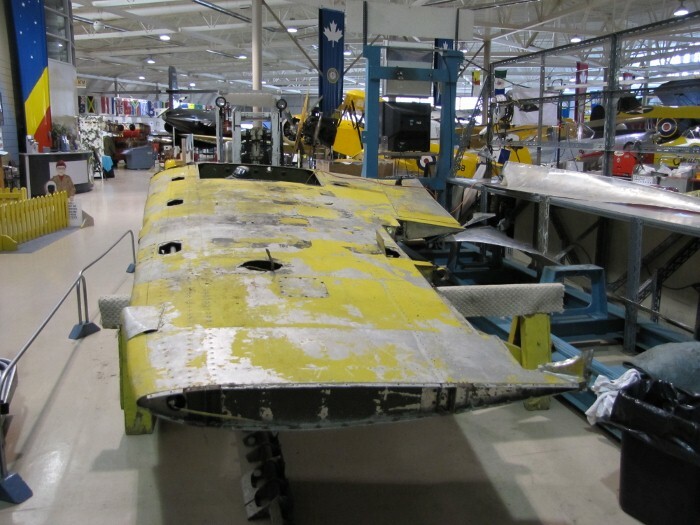 The Museum's Bolingbroke Mk IVT is currently being rebuilt from the remains of eight aircraft, salvaged from Manitoba, in the mid 1980s. 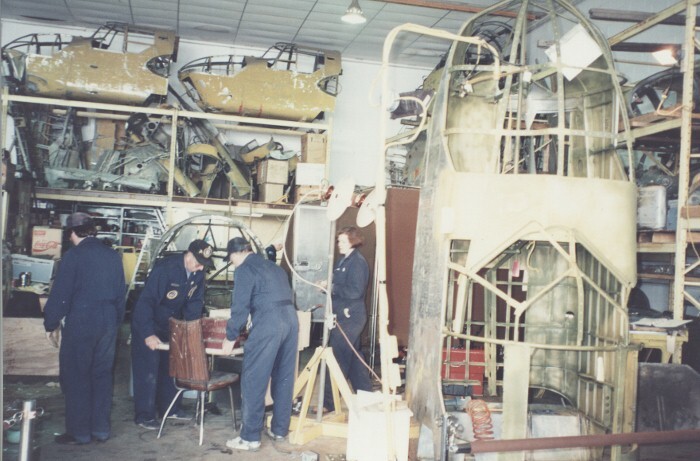 When the long restoration process is complete, the aircraft will be painted in the colours and markings of RCAF No. 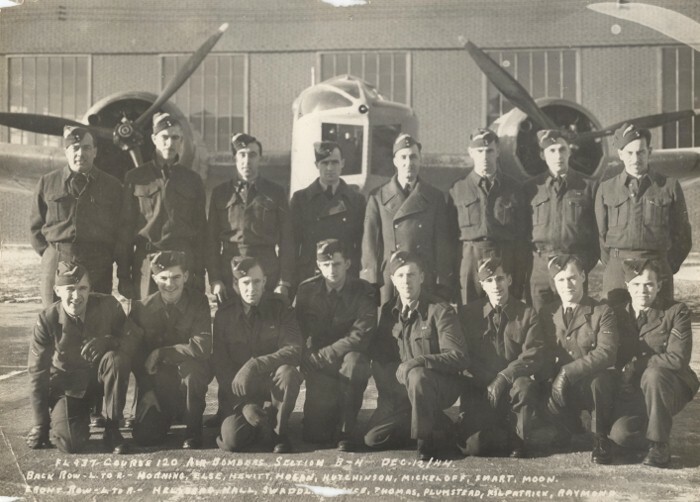 119 "City of Hamilton" Squadron.